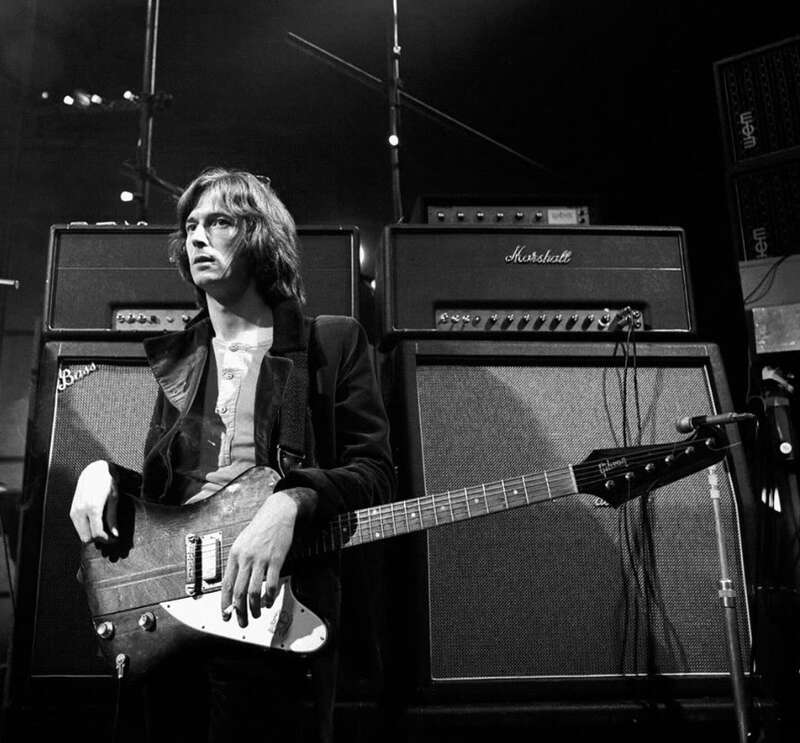 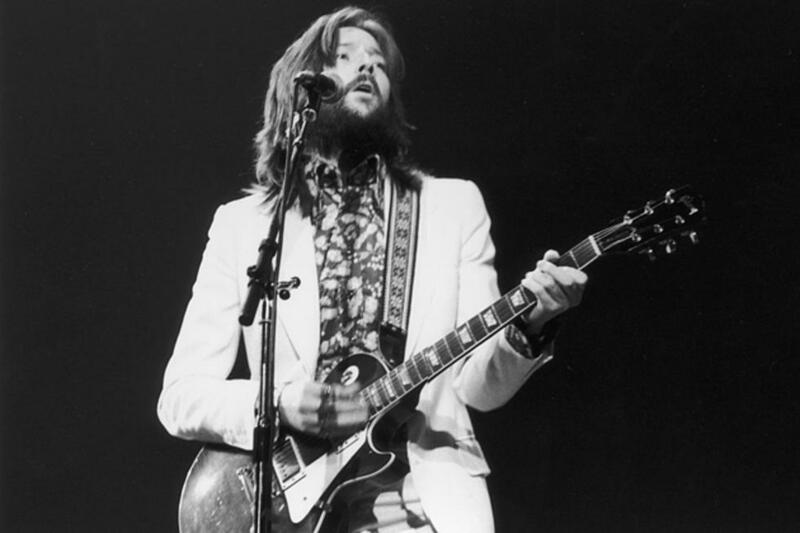 Happy 74th Birthday Eric Clapton! 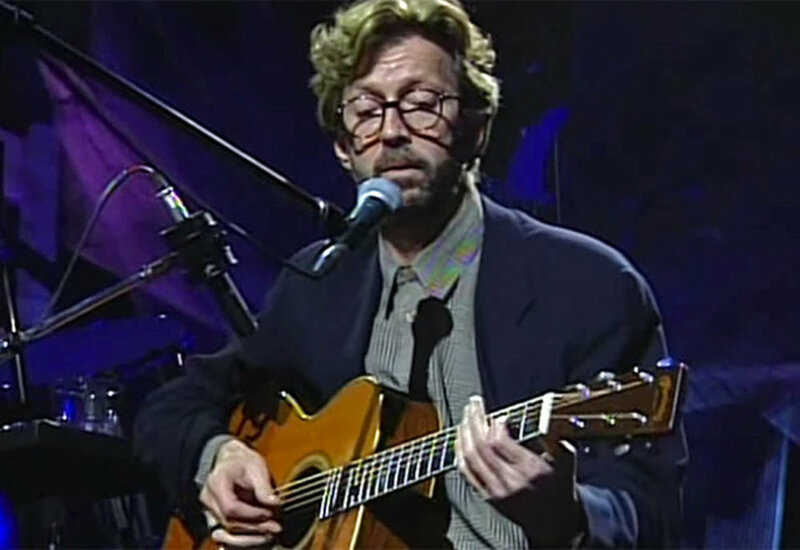 Eric Clapton turns 74 years young. 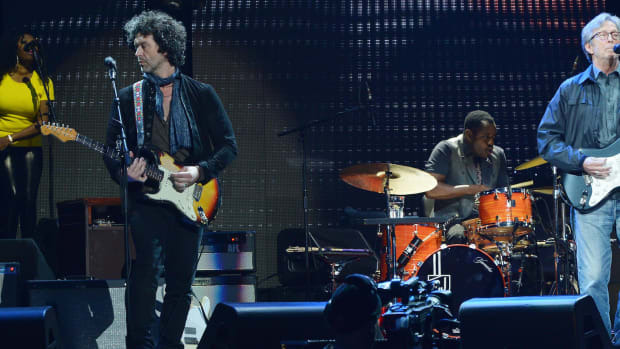 From the 60's Sunshine of your Love 60's, 70's Layla years, 80's Tears in Heaven and the highly acclaimed Crossroads Blues Guitar Festival, Clapton has given us his best throughout his professional and inspired career. 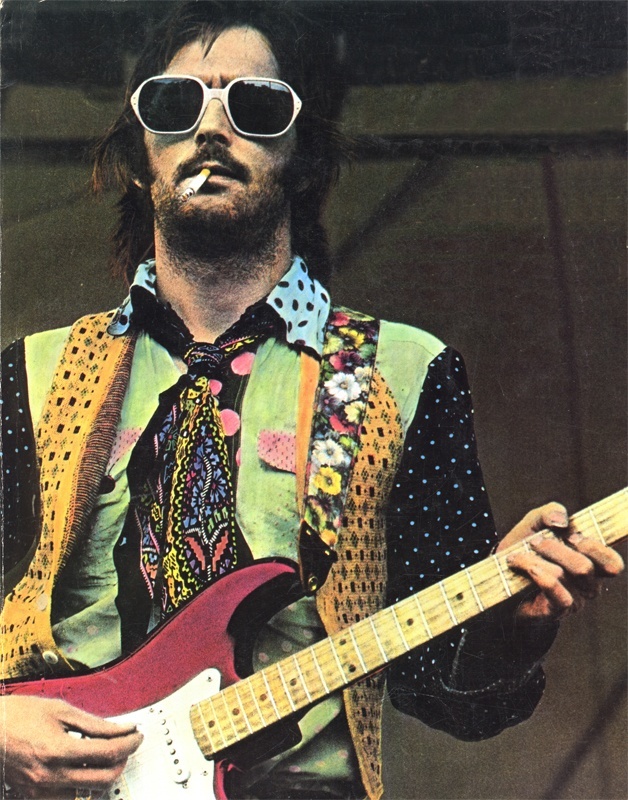 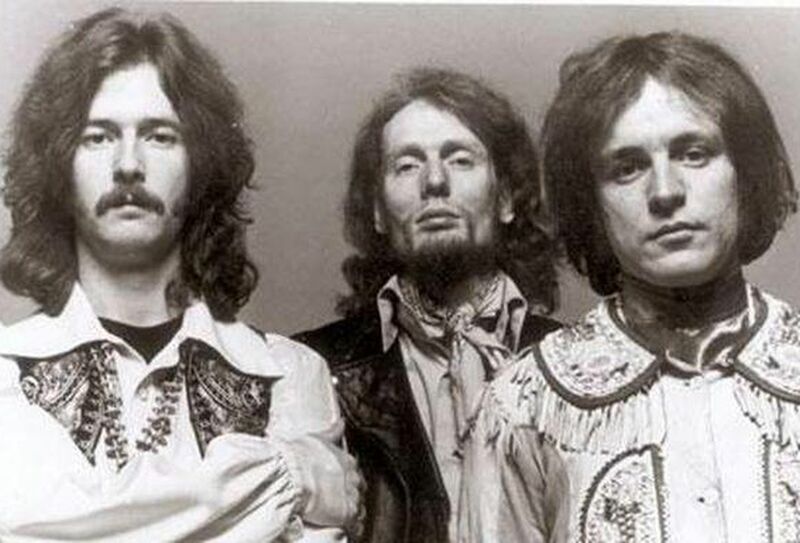 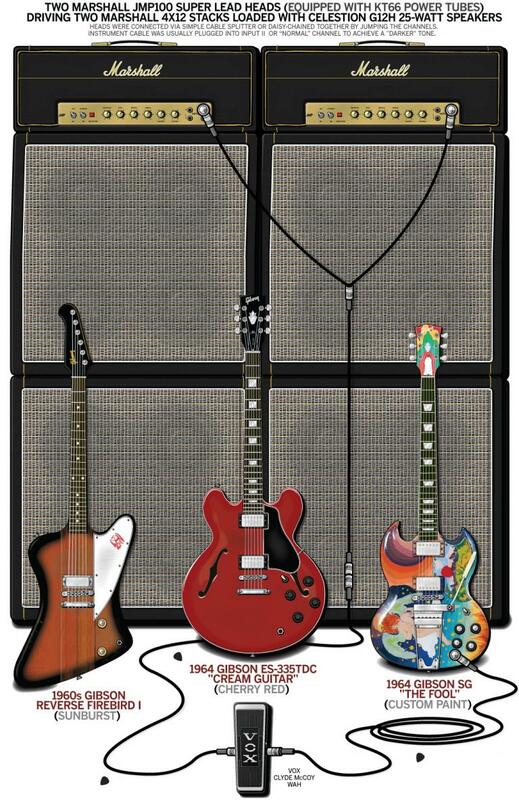 Thank you Mr. Clapton, we look forward to many more years of your inspired music.